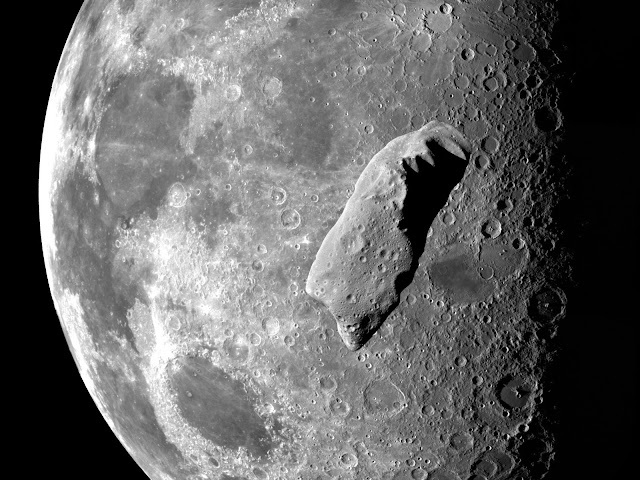 We know, rocks and asteroids crash into the moon all the time and that’s the reason it's so cratered. But there's something about looking at it in action, that's pretty incredible. So exactly how big was the crash? 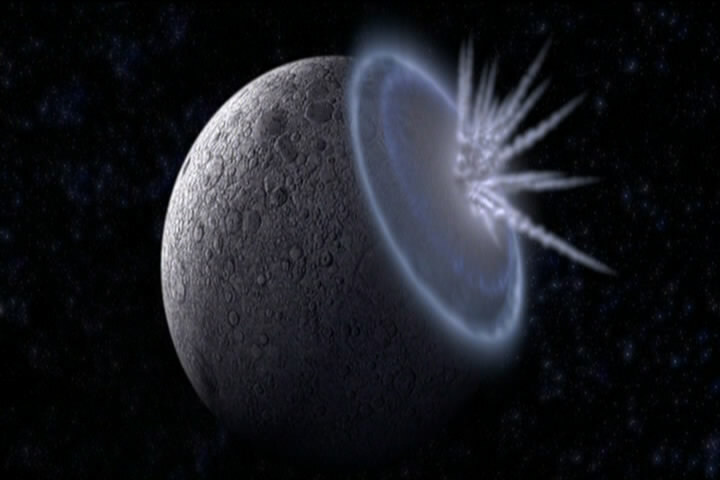 It was so big that researchers say the flash it produced was about the same intensity as the North Star.